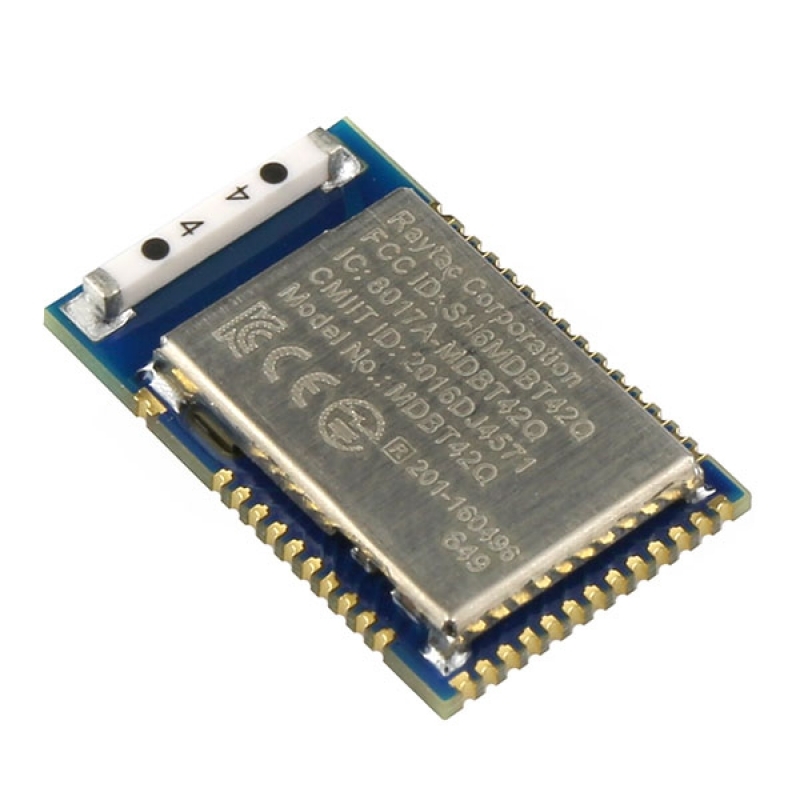 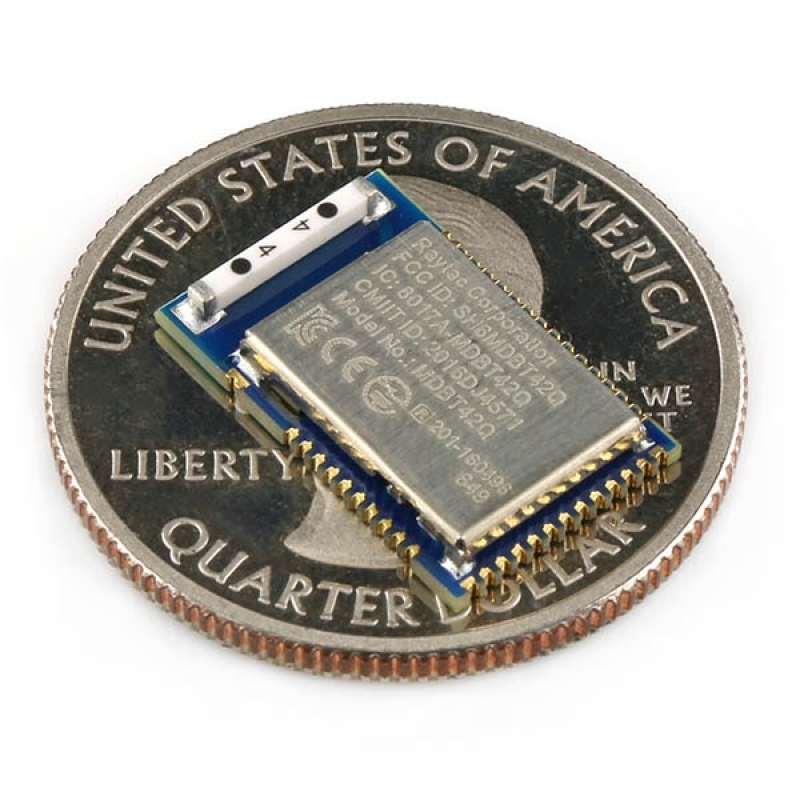 MDBT42Q is a BT4.0, BT4.1 and BT 4.2 stack (Bluetooth low energy or BLE) module designed based on Nordic nRF52832 SoC solution which incorporates: GPIO, SPI, UART, I2C, I2S, PWM and ADC interfaces for connecting peripherals and sensors. 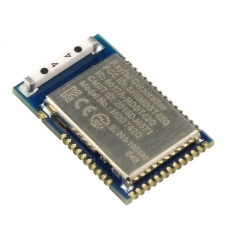 It's a BLE Module with Chip Antenna - 512k flash memory & 64KB RAM. 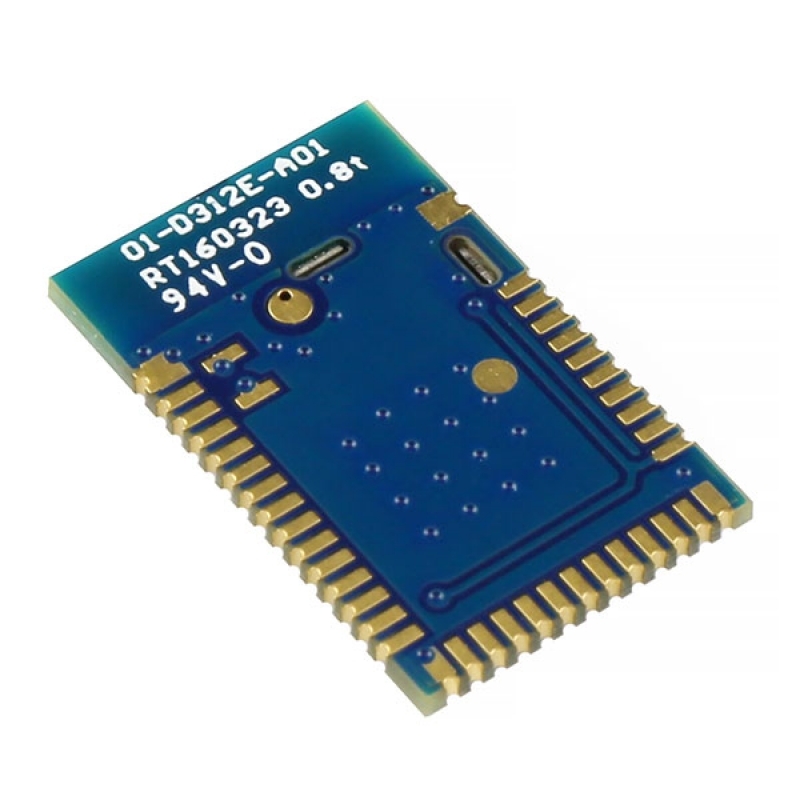 • BLE & RF transmission switching may help products to fit all operation system and most hardware.